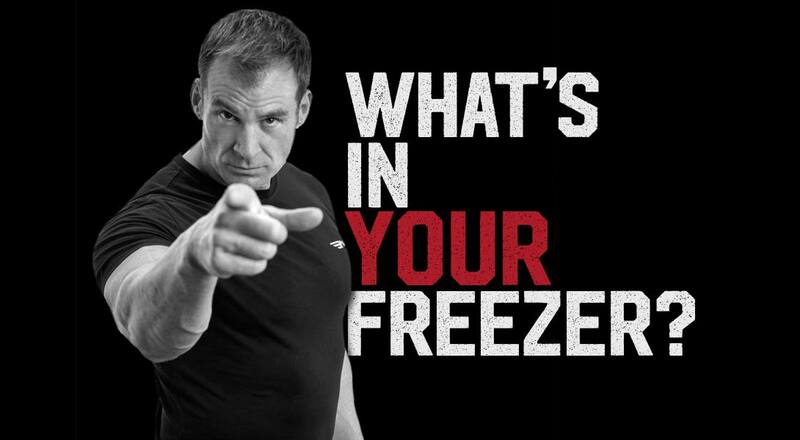 First of all, we need to be clear about what we mean when we say ‘cheat meal’. Here we are talking about a meal that contains foods you like but would not usually eat as part of a calorie-controlled diet. It is a chance to forget the rule book and select foods without worrying about any dietary restraints or guidelines. 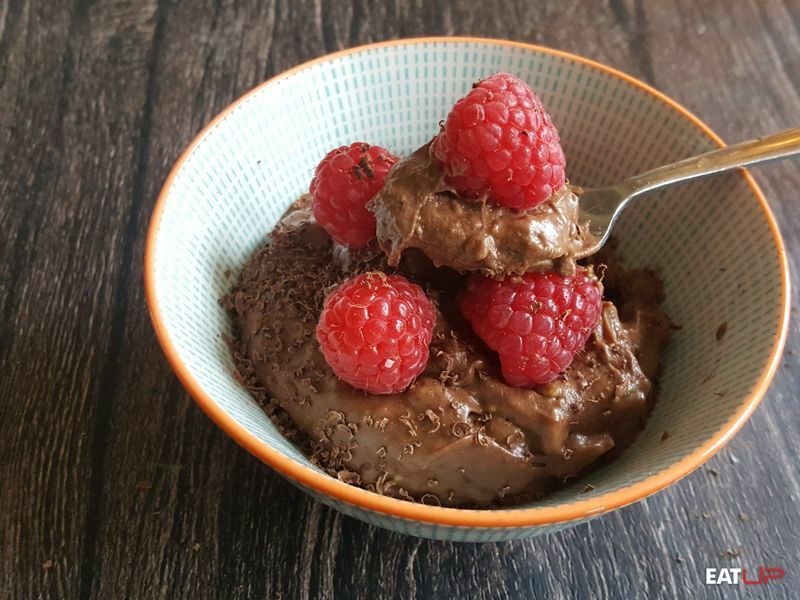 While there are no set rules for cheat meals, most dieters use them to indulge cravings for their favourite foods and to eat larger than normal serving sizes. The prospect of being able to eat whatever you want certainly sounds appealing, but will including cheat meals in your diet help or hinder your fat loss efforts? 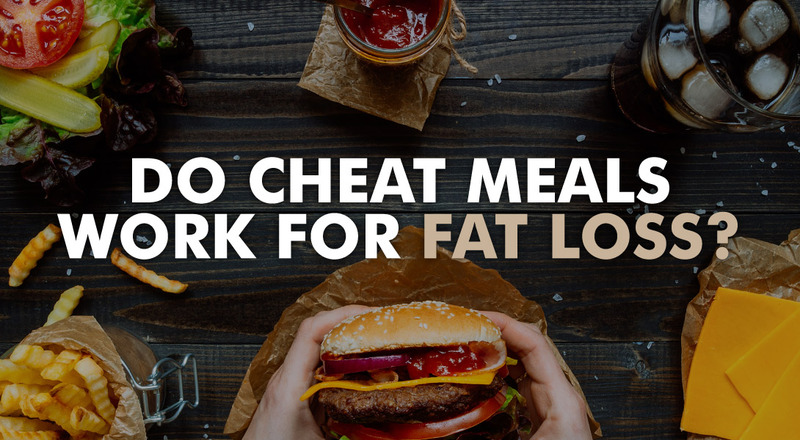 This article will examine both sides of the argument to help you decide if cheat meals are right for you. 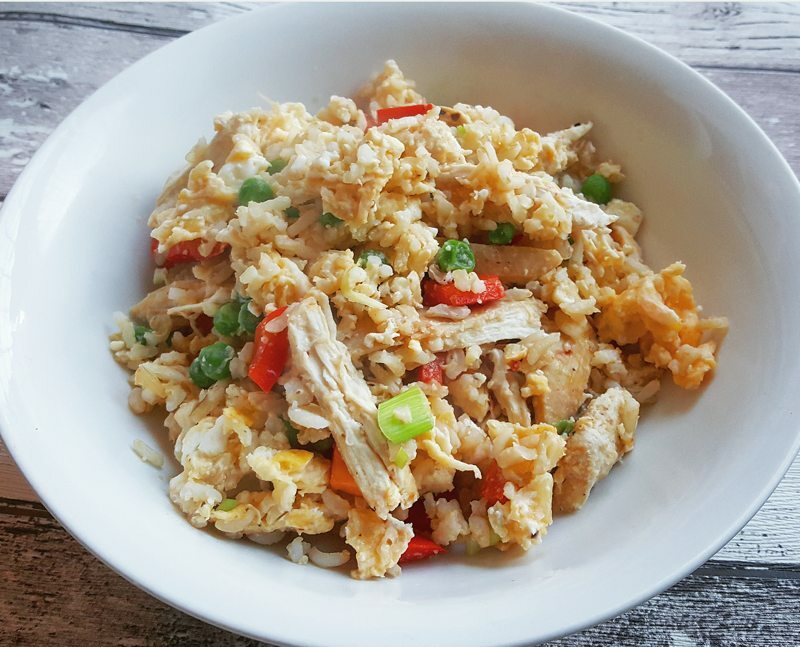 When dieting it makes sense to base most of your diet around foods that contain relatively few calories per gram and are high in either protein or fibre. These foods will help keep you full, whereas more energy-dense foods like sweets and fast foods that make up many cheat meals are less satisfying. While we would never recommend completely removing a food from your diet (unless medically advised to do so), limiting your intake of certain foods can make it easier to stick to your fat loss plan. Cheat meals provide the opportunity to relax these restraints as the extra calories allow you to work in foods that you may have temporarily restricted, but sorely miss! An alternative diet strategy is to use ‘food substitutions’ to create lower calorie versions of your favourite cheat meals. 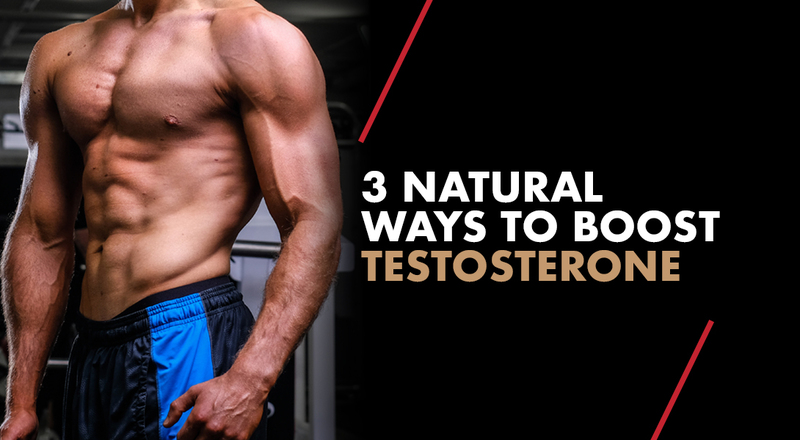 For example, swapping out carbohydrate-rich foods like pasta for vegetables with a similar texture and using protein powders and yoghurts to make desserts. 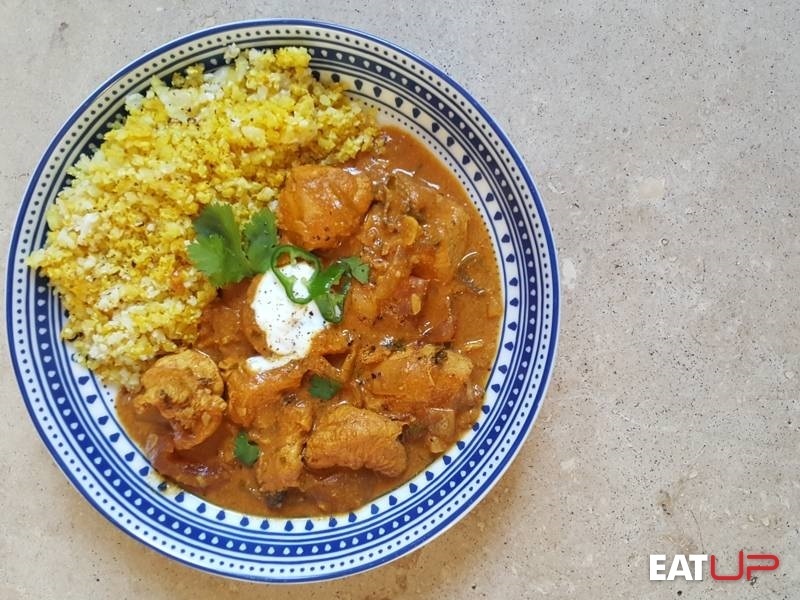 Replace your normal Friday night takeaway with this healthier Chicken Tikka Masala takeaway recipe. An unavoidable truth about fat loss diets is that they require a level of discipline and attention to detail that many of your friends, family and colleagues may struggle to understand. You can sustain a highly focused approach for a relatively short period, but not indefinitely. Nobody is a robot. Scheduling cheat meals in advance can break up long periods of dieting into more manageable blocks and give you something to look forward to. No diet will ever be completely distraction-free, and you can time cheat meals to coincide with events like birthday meals and nights out with friends. Feeling included and spending time with your friends and family is incredibly important when dieting and avoiding social occasions for fear of ‘falling off the wagon’ is an unnecessary worry. Allowing yourself a cheat meal is a step in the right direction to including your favourite foods in your diet. But limiting yourself to a single meal once a week can lead to an over-fixation on the meal and a far higher chance of overeating. For example, it is not uncommon for deprived dieters to stretch the definition of a cheat meal to include multiple courses spread over several hours! Are you an emotional eater? Read the 5 Ways to Stop Emotional Eating and Lose Weight. If you are starting a training and nutrition program after years of poor eating habits, then taking breaks early in the process can disrupt the creation of new healthy eating habits. These are these 5 Nutrition Habits You Need to Build to Stay Lean and Healthy For Life. If you regularly feel the need for a cheat meal, then it is most likely a sign that you are attempting to follow a diet that is too strict. For example, trying to completely ignore a food group for extended periods (which always leads to cravings!) or cutting your calories too low. If this is the case, you need to listen to your body and find ways to make your diet more sustainable. At U.P., we are not big fans of the word ‘cheat’ as it has negative associations and implies that you are doing something wrong by eating foods you enjoy. Instead, we prefer the term 'free meals' and view them as something you can build into your meal plan, without sabotaging your results. For the best results, we recommend basing 80-90% of your diet on foods that are favourable for fat loss like lean meats, fruit and vegetables. The remaining 10-20% of your diet represents 'free calories', which you can allocate to any food or drink of your choice. We recommend limiting it to 20% as this should allow you to meet your key nutrient requirements (protein, essential fatty acids and micronutrients) while still having a realistic number of calories left over to indulge your personal preferences. In practical terms, allocating a smaller amount, e.g. 5%, would not get you very far (about half a chocolate bar to be precise!). An important point to make is that you do not need to use the 20% buffer for free calories every day. Instead, you can allocate a smaller percentage, e.g. 10%, or hold it back in reserve as a nutritional insurance policy to help navigate cravings, social events or when you have limited food choices. The key point to take away from this article is that 100% dietary discipline is not needed for optimal results. In fact, adopting an ‘all or nothing’ approach can negatively affect your progress. If you want to be able to maintain your results long-term, you need to learn how to include a variety of foods in your diet.